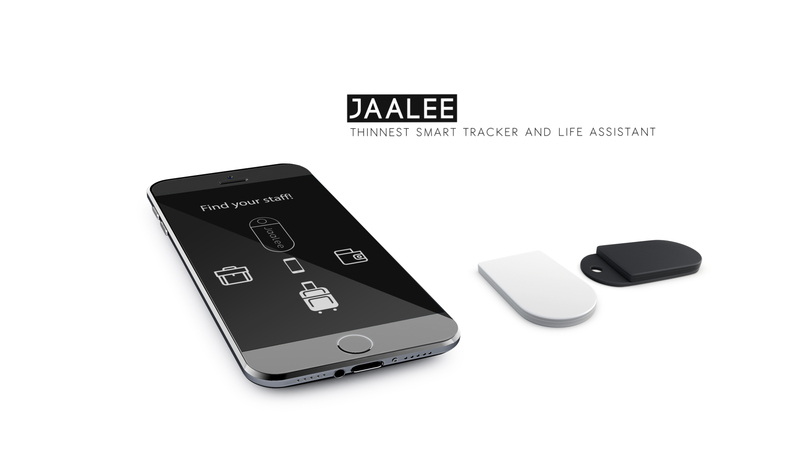 JAALEE- An ultimate slim Beacon whcih help you to find your item,ring your phone and assist your daily by every triffle! Start your new life with JAALEE! 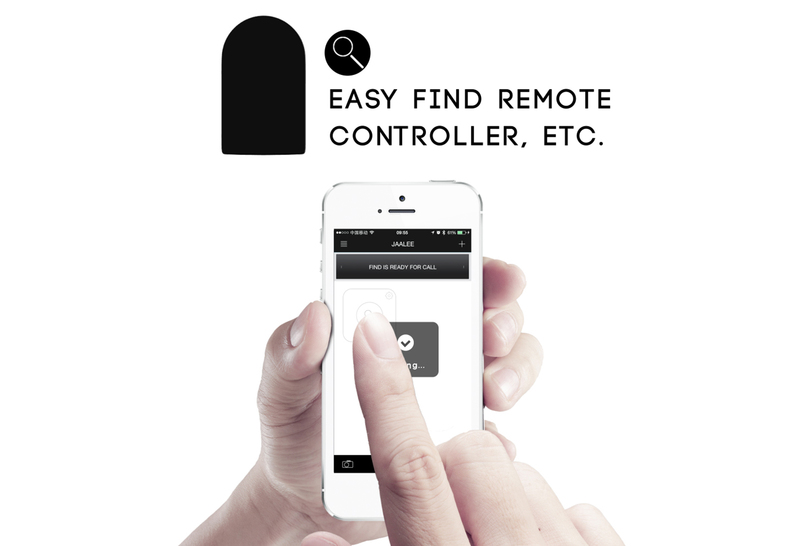 JAALEE can help you quickly find out the objects which you are looking for, such as household goods, e.g. Keys, cards, remote controller, passport, laptop, etc. You could put JAALEE in the backpack and suitcase. You don’t need to find the large-sized object but JAALEE will remind you to pick up luggage before getting off car or plane. When luggage comes near you on conveying belt, it will notice you. Inform and help you find out the lost valuables. 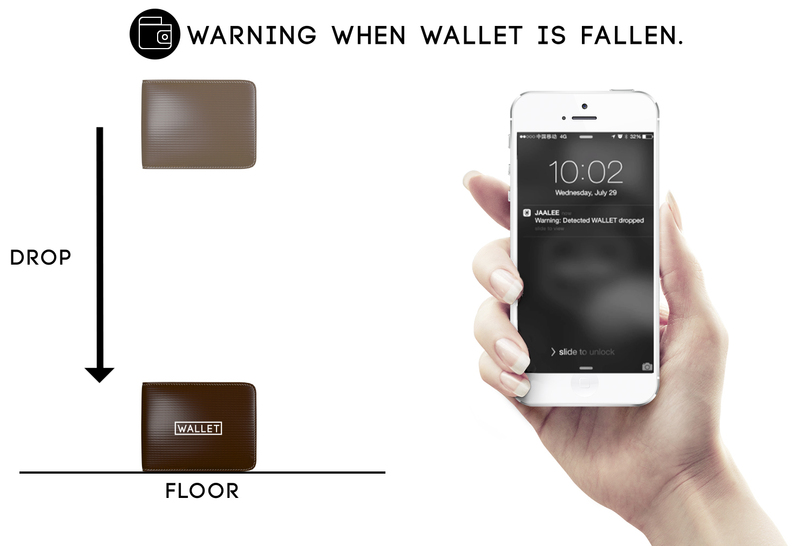 Besides these, it notices you when valuables will drop out or left behind. Wallet will not fall down on road when you are running, walking and getting off bus. JAALEE notices you if someone move your objects. Stick JAALEE on the window or door, it will notice you if window or door move in the evening or someone knocks at them. 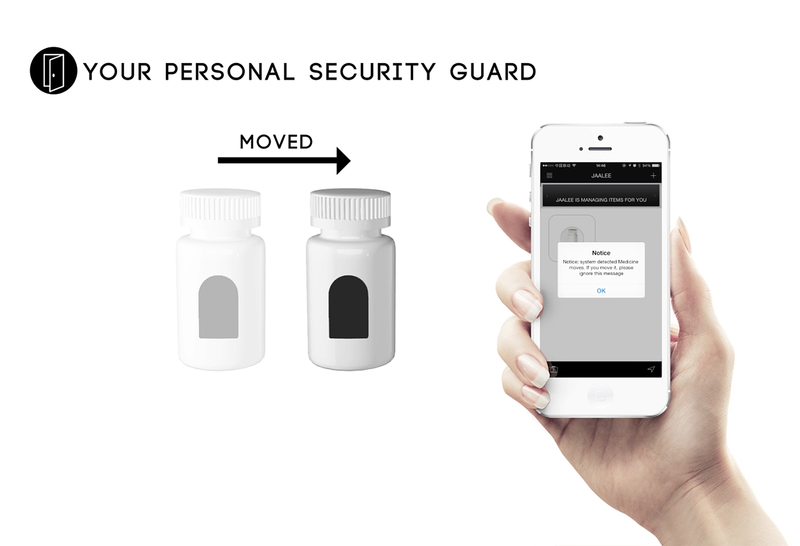 You could also stick JAALEE on the valuables and dangerous goods such as Tongle, sleeping pill. If children touch them by accident, JAALEE will remind you. 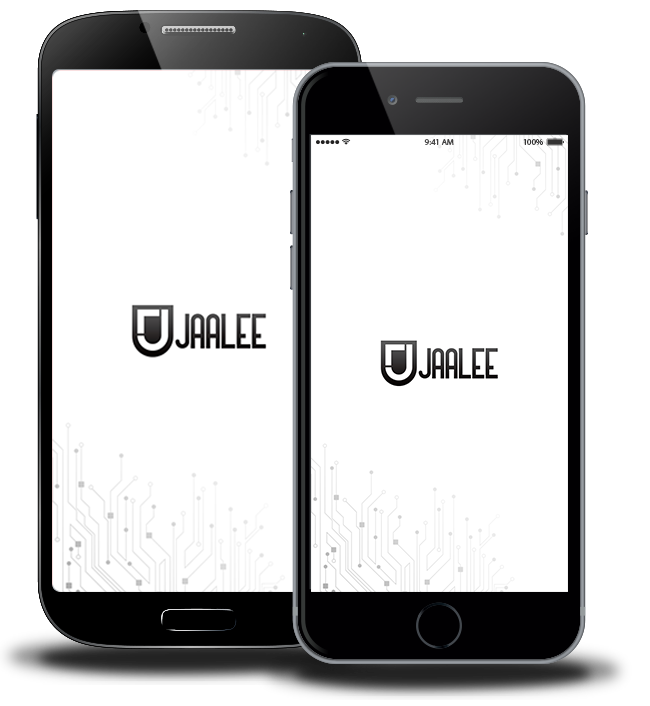 JAALEE does exercise with you and focuses on your health. JAALEE records all your exercise information, such as jogging, rope skipping, playing basketball and badmintons, etc. Exercising data are recorded for health inspection. 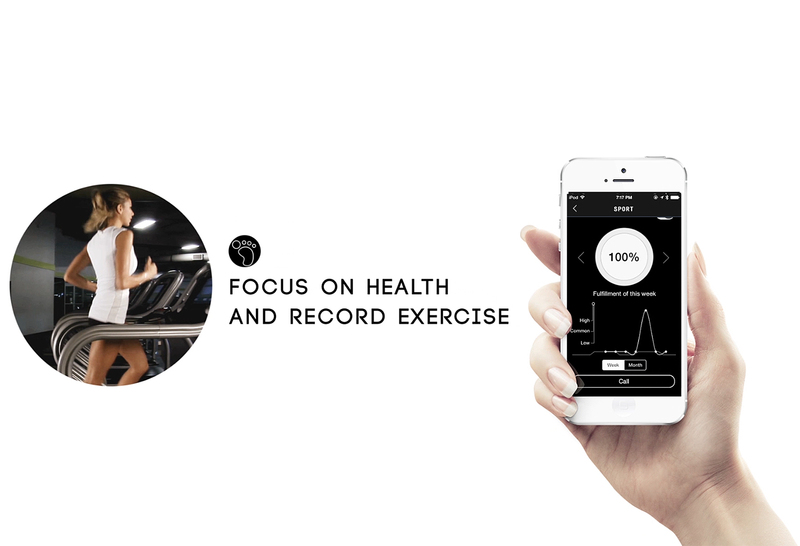 Based on your exercising condition, JAALEE sets a health standard specially fitting for you. Tie JAALEE with pet by paster. 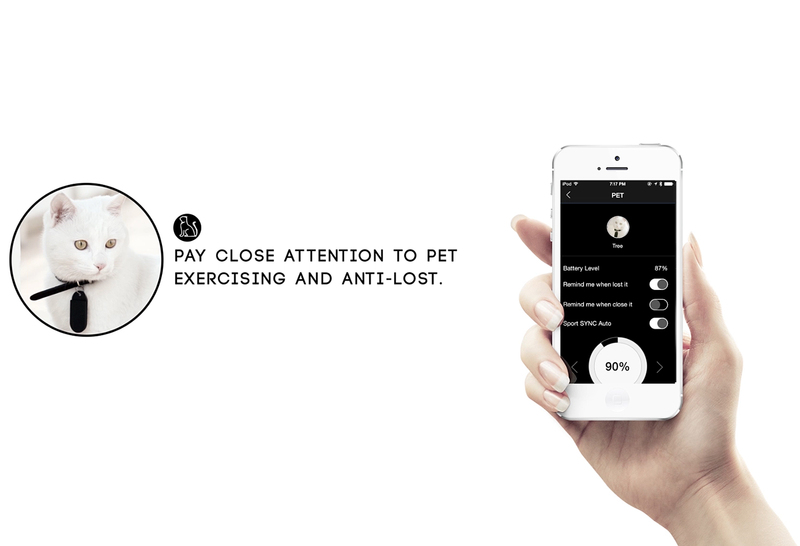 JAALEE can be hang on the chain or directly put in the pet cloths.JAALEE will real-time report health condition of your pet and anti pet losing. Press JAALEE button and easily take photograph(except for pets type).Conveniently check positions of every added JAALEE. 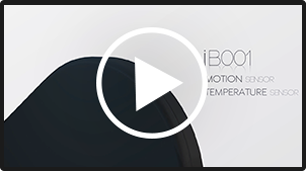 I'd like to have my own company Logo printed on the housing of the product, is that OK? I want to develop our own App instead of using yours, is that OK? Yes, of course. Developers can develop the APP independently. Because we can provide complete firmware interface for developers, and developers do not need to rely on our SDK . We also provide the SDK for developers, which can speed up the development. What products do you have now? 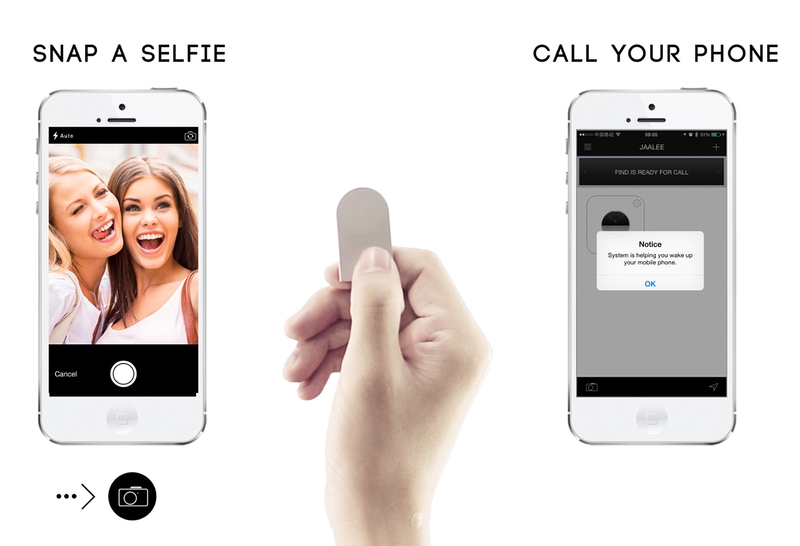 Now we mainly have two series of products, iBeacon and Sticker. For more details pls go to our Beacon & Stikers page. What is your products' advantage? First, the performance of our products has reached world leading level that is favored by many users. 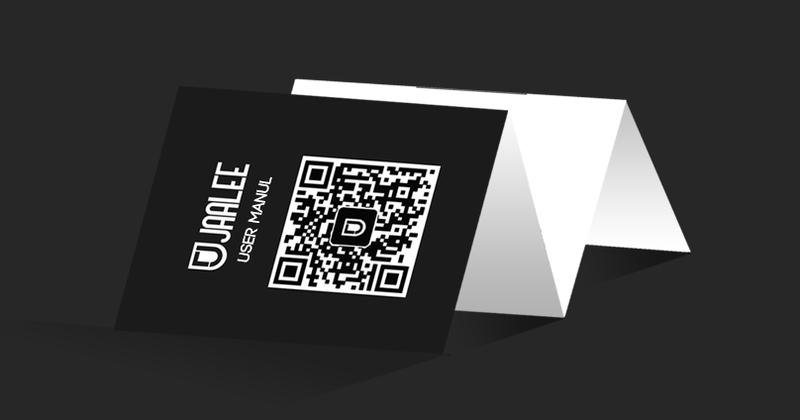 Then, we can provide the complete interface for developers, so they are not restricted by us. May I do some adjustments in the firmware of your products? It’s our purpose to provide better service for the customers. We can provide customers with customized firmware if the number of needs achieved a certain degree. For more details please contact us directly. If the Housing of the products can be customized? Yes. So far we have received different custom requirements from more than 50 companies. Customers only need to provide the housing design or reference of the product. For details please contact us. You can buy on our website or cantact us directly if bulk purchase.Or you can contact our agent in buying page. Will you lanch new products ? 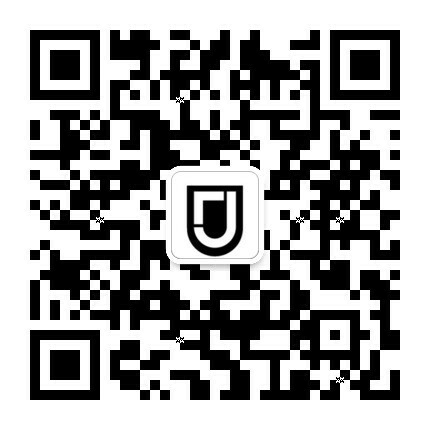 Yes,we have new product under pre-oder.pls pay attention to our website's new trend.